You did it, congratulations! You’ve got that hard-earned degree in hand, a job offer on the table, and a bright future ahead. It’s time to give yourself a pat on the back. Treat yourself to a brand new car that will help you navigate whatever adventures life will throw your way in the coming years. 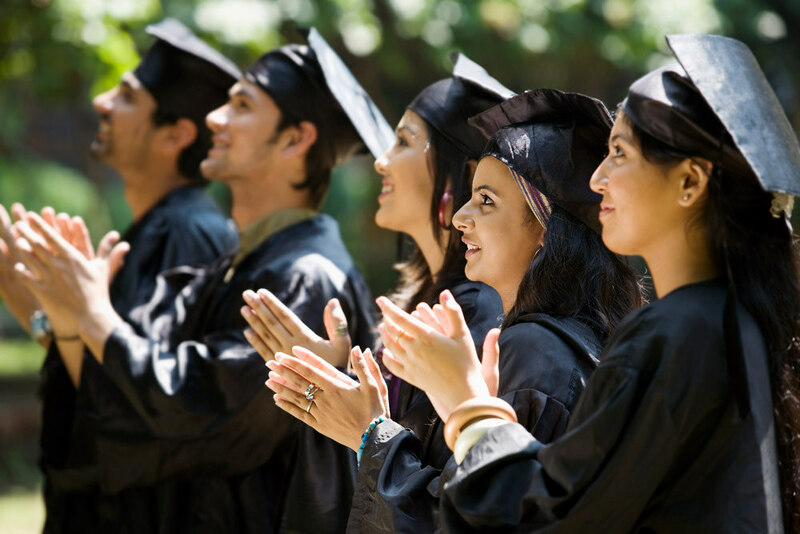 When choosing your post-college vehicle, don’t break the bank or sacrifice style with the Kia Soul SUV or Kia Forte sedan, the two best Kias for college grads! 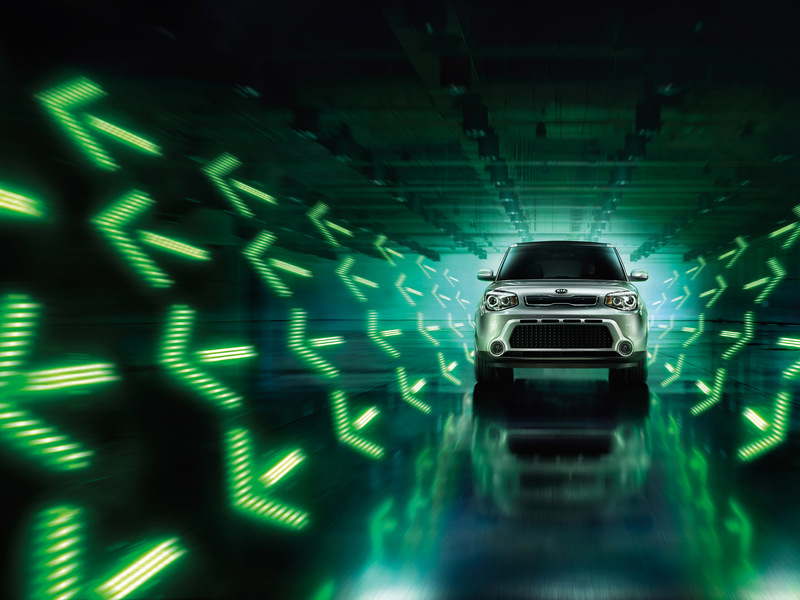 If it’s funky style and urban adventure that defines you, the Kia Soul, recently named to Kelley Blue Book’s list of the 10 Coolest Cars Under $18,000, is practically calling your name. The unique hatchback is certainly a practical choice thanks to its spacious interior and impressive gas mileage, but its unconventional style will set you apart from the crowd. Choose from a variety of fun exterior colors, available options, and advanced technology to make your Soul fit your lifestyle. 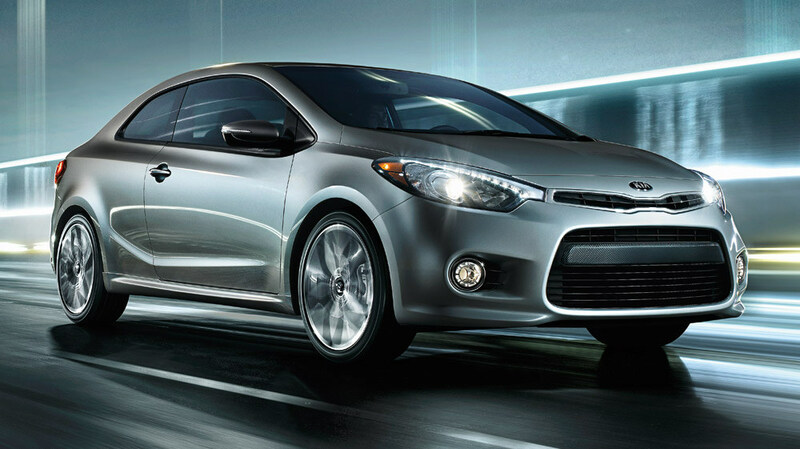 If sleek, conventional style is more your thing, then you can’t go wrong with the Kia Forte sedan. Ideal for anyone looking for a compact sedan, the Forte offers an impressive 31 mpg in combined driving; just enough space for friends, suitcases, and even man’s best friend; and plenty of modern technology to keep you and your passengers connected and entertained. Thanks to features like the available heated steering wheel and ventilated driver’s seat, you’ll be comfortable no matter how long the journey is.